Don’t have the time or inclination to help develop the people around you into leaders? Think again, says consultant Anneli Blundell, co-author of 'Developing Direct Reports: Taking the guesswork out of leading leaders'. As a business owner or manager, you've got an important role to play in helping those around you become leaders too. Your business will benefit! But there will be recalcitrant players among them. 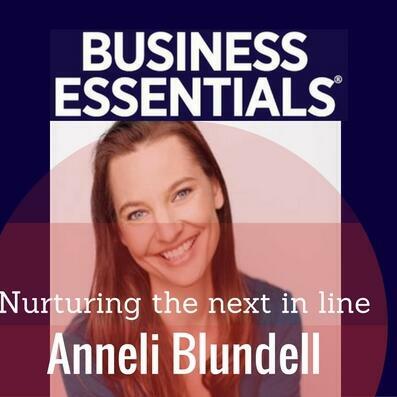 Anneli identifies the 12 derailers to good leadership and how you can help get those tricky would-be leaders back on track.